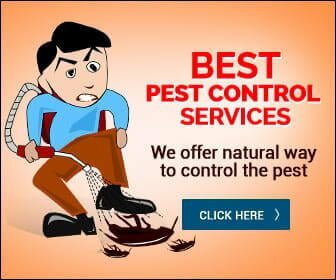 We are a Brisbane and Gold Coast pest control company specialising in general pest control treatments for cockroaches, spiders, ants, fleas, carpet- beetle, mice , rats and more. We use only the best and safest products that are long lasting, safe for family and pets and leave no nasty smells. We offer a quality and friendly service and take the time to thoroughly treat all areas of your home. We are always respectful of your home and property and offer professional, prompt and courteous service. We only use odorless solutions with non toxic fumes that are safe for your family and pets. and we can help you out with termites as well. Listen to what some of our customers think! Excellent serivce! Very friendly and explained everything about pest control to me really well. Highly recommended! Will definitely be calling again! 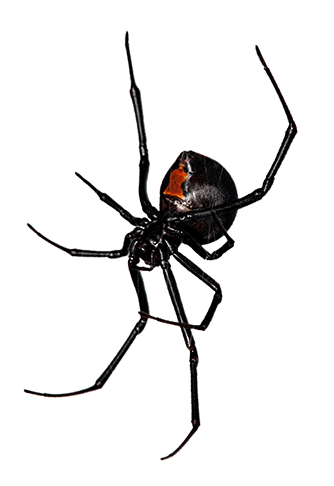 Glen did an excellent job with pest control. He was very friendly and informative about how to reduce those nasty pests. I will definately follow his advice. Best of all he was very reasonable with his prices. Would definitely recommend him and have him back. 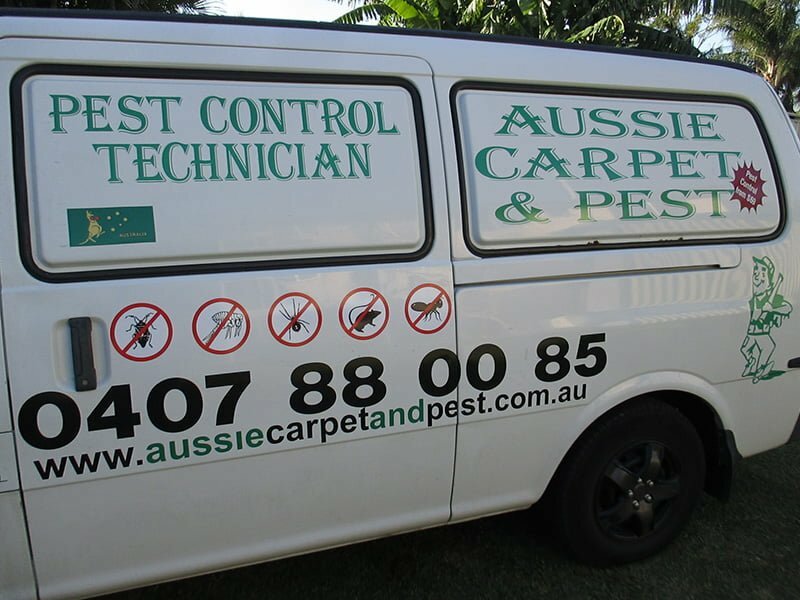 If you would like a free quote or make a booking call Aussie Carpet and Pest team today. We offer fast free quotes at affordable and very competitive rates.